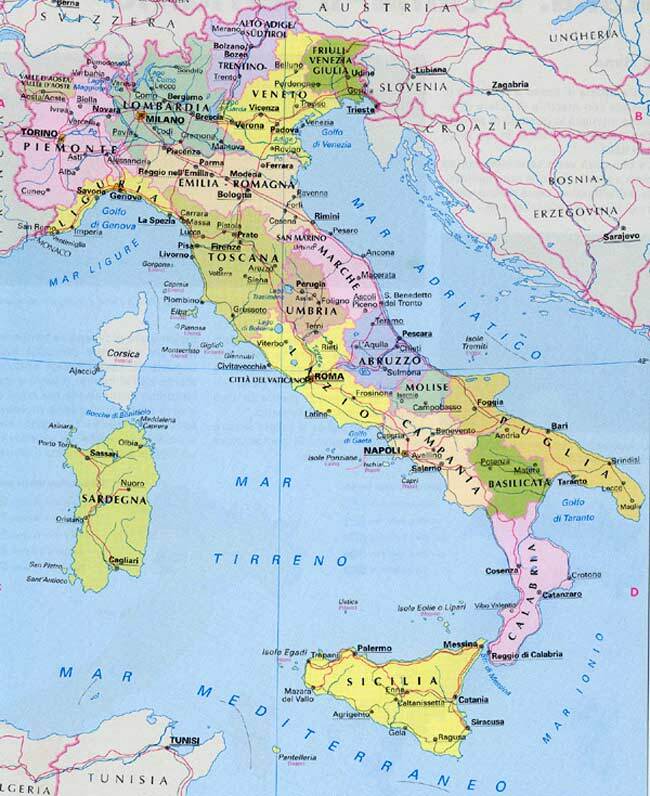 Italy - a country in Southern Europe by seas on three sides. Holidays in Italy. Rome, Venice, Florence, the Vatican tour of the country during the holidays. The popularity of the Italian achieved? Quite simply, a superb beach holiday and service, tours to choose from, combine business with pleasure - shopping. And the food: pizza, wine and cheese. 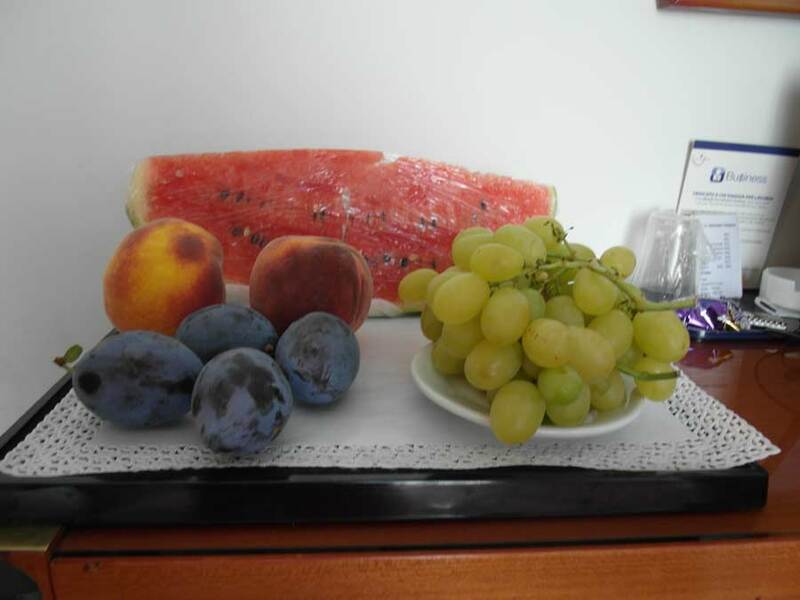 Reasonable prices, for those wishing to ski resorts, unforgettable days in sunny Italy. The state of Italy (ital. Italia [iˈtaːlja] has the official name - Italian Republic (ital. Repubblica Italiana) is a country situated in southern Europe, in the centre of the Mediterranean, the name comes from the Greek language, on behalf of the people who inhabited it. The capital of Italy, Rome. 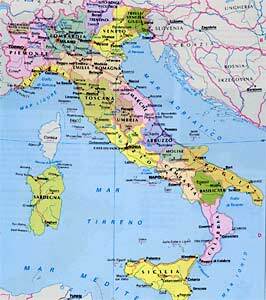 Official language - Italian, there are many regional dialects. Religion in Italy: the main religion - Catholicism centered on the Vatican in Rome, but there are small Protestant and Jewish communities. Italy is bordered to the north with Switzerland, Austria, in the north - east of Slovenia, in the west of France. Internal borders with the Vatican and San Marino. The largest river in Italy - is the river PO, its length is 682 km, it starts in the Alps, from the mountains of Monte - Viso (cottian alps at an altitude of 2022 m) and flows in an easterly direction, passes through the province near the Piedmont, Lombardy, Rovigo, Veneto and flows into the Adriatic Sea, to the south of the Gulf of Venice. The largest lake in Italy - Garda, an area of ​​nearly 370 sq km, maximum depth - 346 meters, the total length of the coastline - 158 km. The boundaries of the lake are in three Italian Regions - Lombardy (province of Brescia) Veneto (Province of Verona) and Trentino - Alto Adige (province of Trento). Rome - the eternal city, as people used to call it, and for good reason, the history of this city goes to the distant past, the Roman amphitheater of the Colosseum, Roman Forum, Trevi Fountain, and others. On its territory there is the Vatican city-state - the center of the Catholic Church. 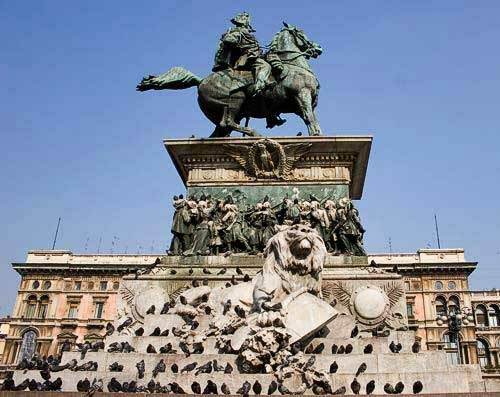 Milan - the capital of the Lombardy region, the heart of Italy's economy, the city keeps the works of the great Da Vinci. 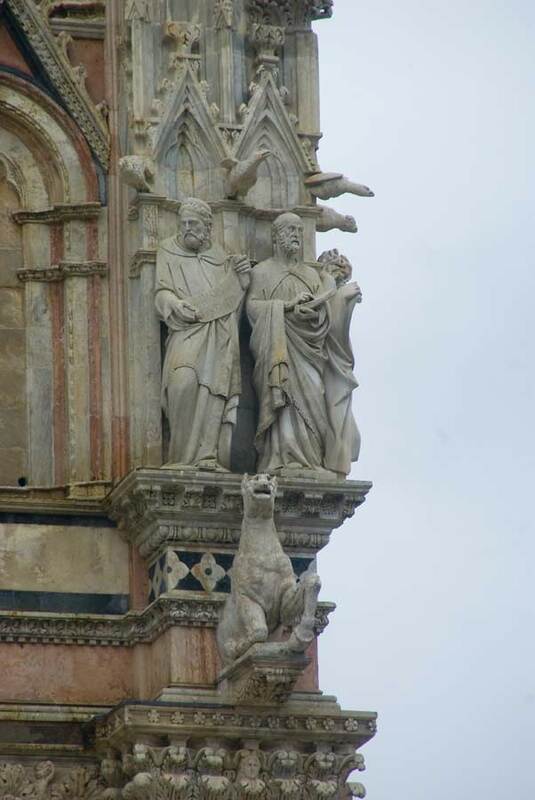 Duomo - a masterpiece of architecture, people come here for great shopping. Florence city museum, there lived and worked Boccaccio, Machiavelli, Dante, Da Vinci, Brunelleschi, Botticelli, Michelangelo and others. Venice is the only city built on water, the city of carnivals and Casanova. Verona - the most popular city among the romantics, the city of Romeo and Juliet tale town, city love, city - history. At the heart of preserved Roman amphitheater Arena di Verona, the likeness of the famous Coliseum. Bari - a city of more than nine centuries keeps the relics of St. Nicholas the Wonderworker. Pisa is one of the main cities in the region Tuscany, located on the banks of the Arno River, lies 12 km from the Tyrrhenian Sea. 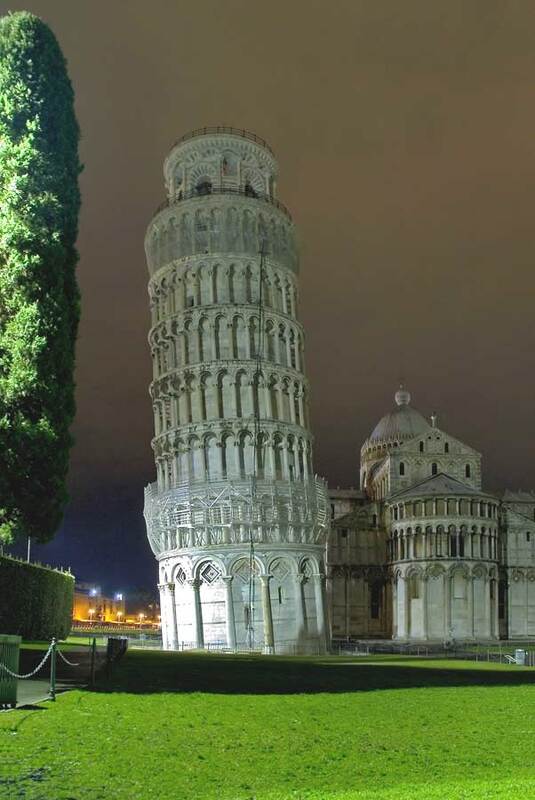 Famous leaning tower - the most important artistic and historical places in Italy. Islands of Sicily, Sardinia, Capri, Elba. 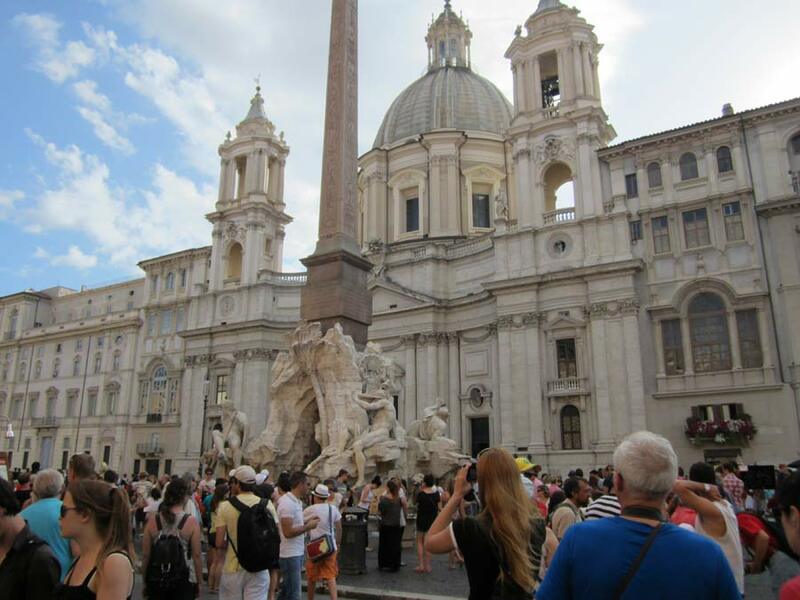 The famous Piazza Navona in Rome. Under the wing of the aircraft Adriatic Sea. 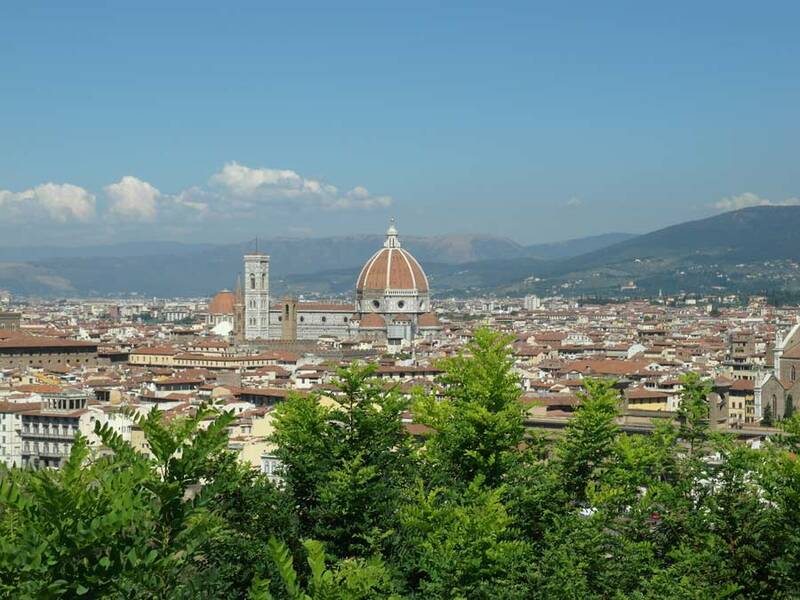 Panorama of Florence - hence made famous pictures in the world, here it begins a tour of the town. 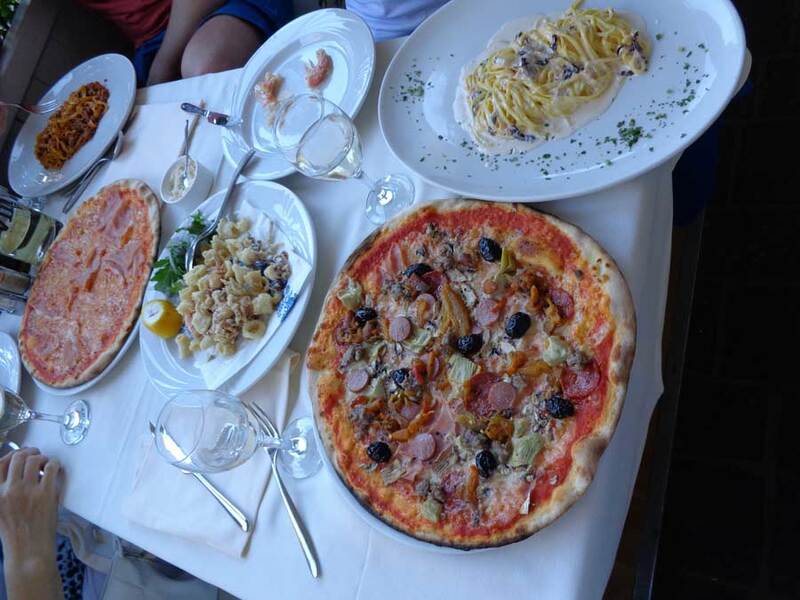 The famous Italian cuisine - pizza, seafood and wine. 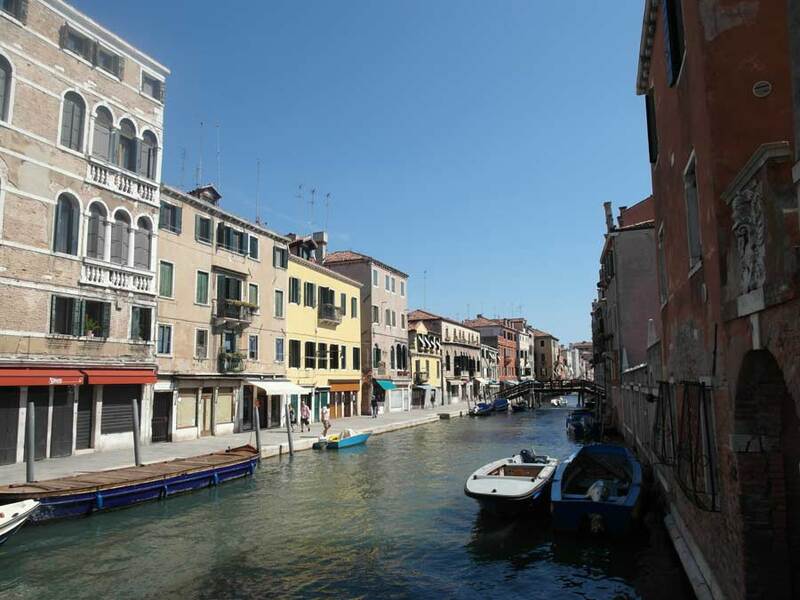 Venice attracts and worries - the city of canals, love, admiration, fancy fads and film festivals. 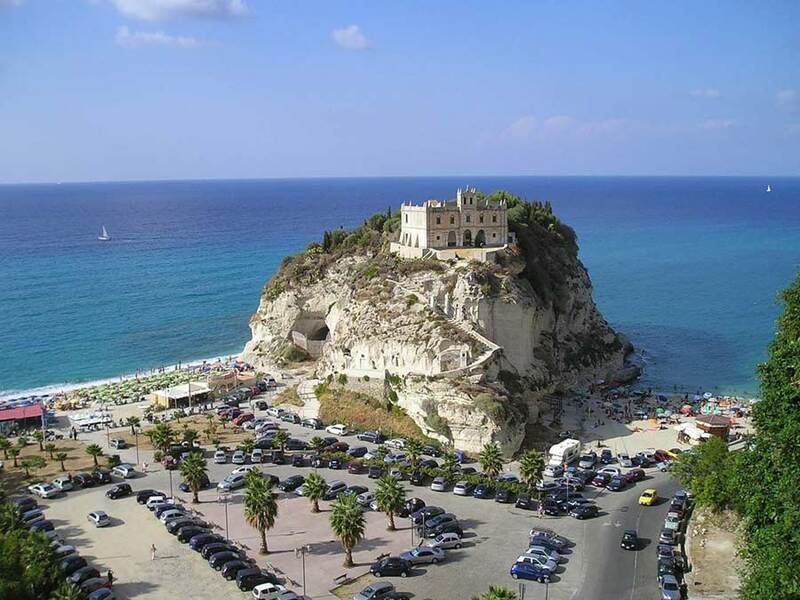 No less attracted by the beautiful southern coast of Italy, especially where there are so many tourists. The famous leaning tower in Italy who do not know about it, of course it is Pisa. 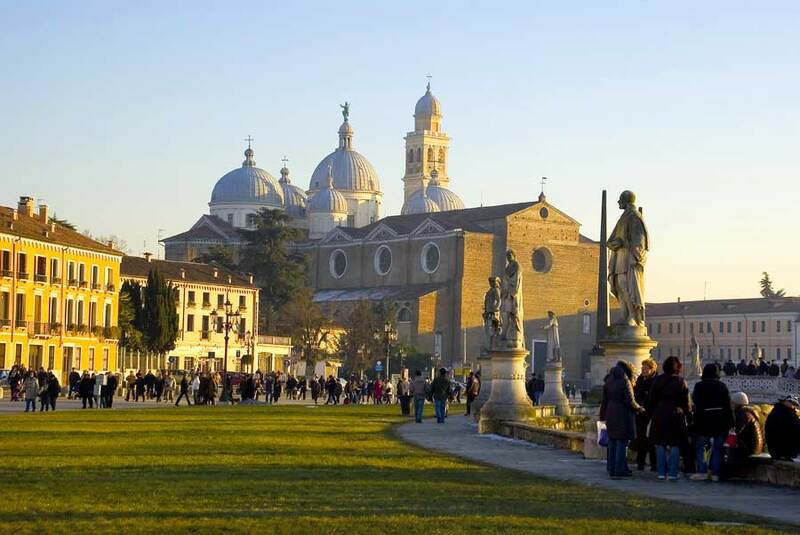 Many remarkable little towns in Italy, one of them is Padova. 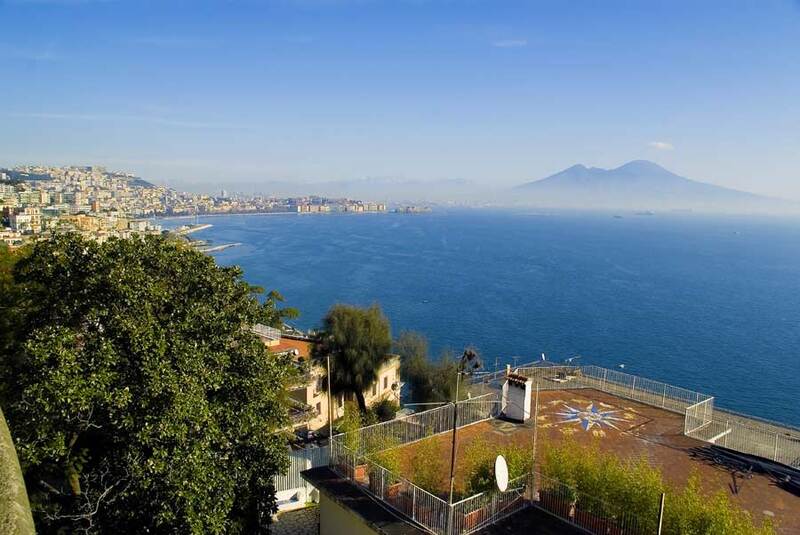 Naples is a lot said about it, this jewel of Italy, where the healthful sea air is saturated with love, tenderness and painful expectation of the meeting with this paradise. 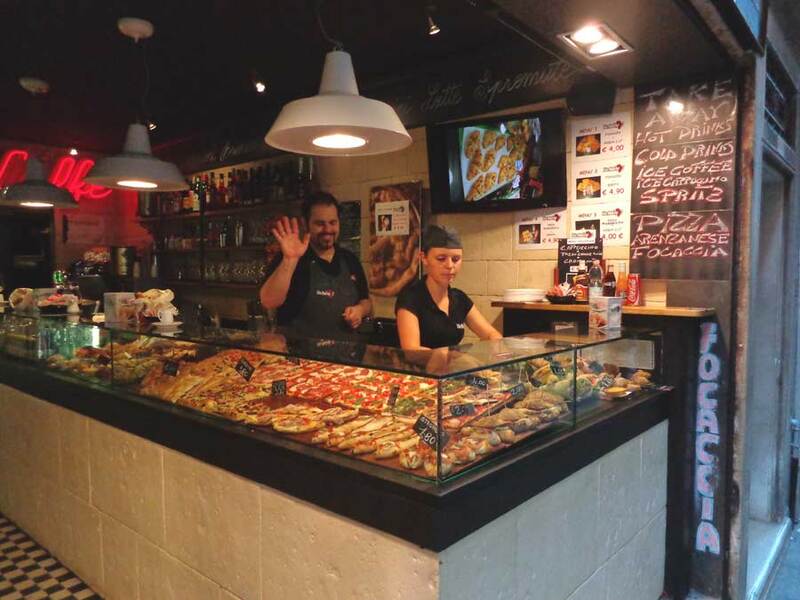 If you are in Italy, you should definitely taste the real Italian pizza, and in the morning vypvat cup of real coffee. What is not recommended in Italy to buy tickets from the driver, offering a tip already included in the bill, drinking coffee during meals, to touch hands in the store fruits and vegetables. Top 10 things to do when visiting Italy. 1. Go through the path of gladiators fight to the death on their way through the arches of the Colosseum in Rome. 2. To see firsthand the work of the great Michelangelo, visit the Vatican, take a look at the painting of the ceiling of the Sistine Chapel, the famous fresco "Last Judgment" and others. 3. In a unique ride on a gondola in Venice during a romantic sunset to see the city from a very different side. 4. Buy in Milan's trendy new shoes first before they become available to anyone else in the world. 5. 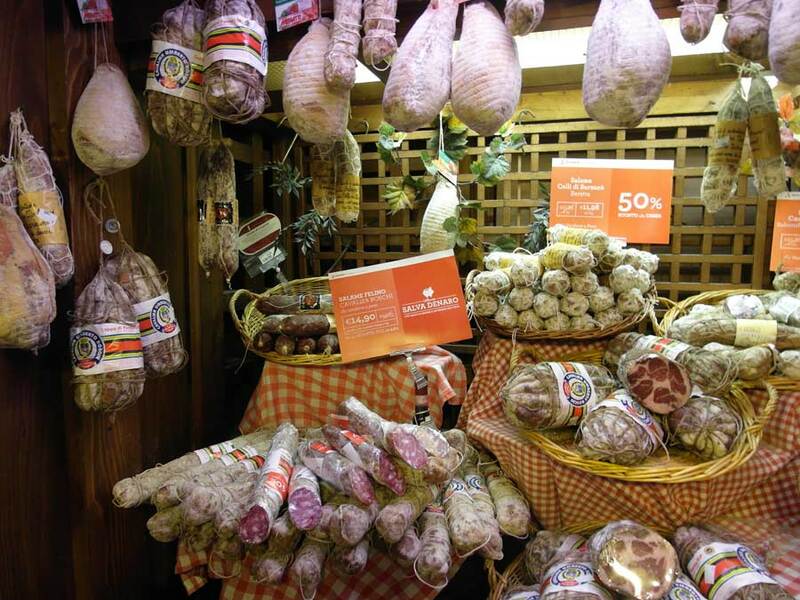 Experience real provincial Italy. 6. Take a ride on the built by order of Maserati or Lamborghini (if brave enough). 7. Inspect the Leaning Tower of Pisa. 8. Continuing on old stone wall on the Island of Elba where Napoleon was exiled abdication. 9. 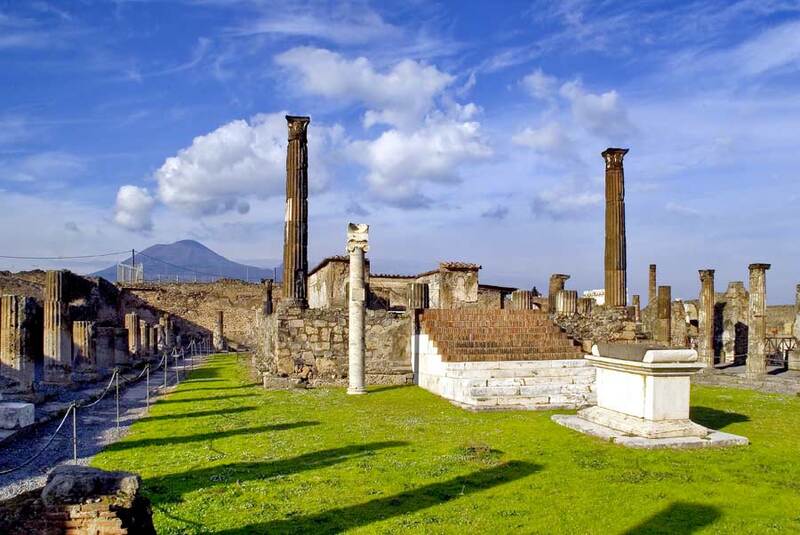 Inspect that remains of Pompeii in the eruption of Vesuvius in 79 AD. 10. 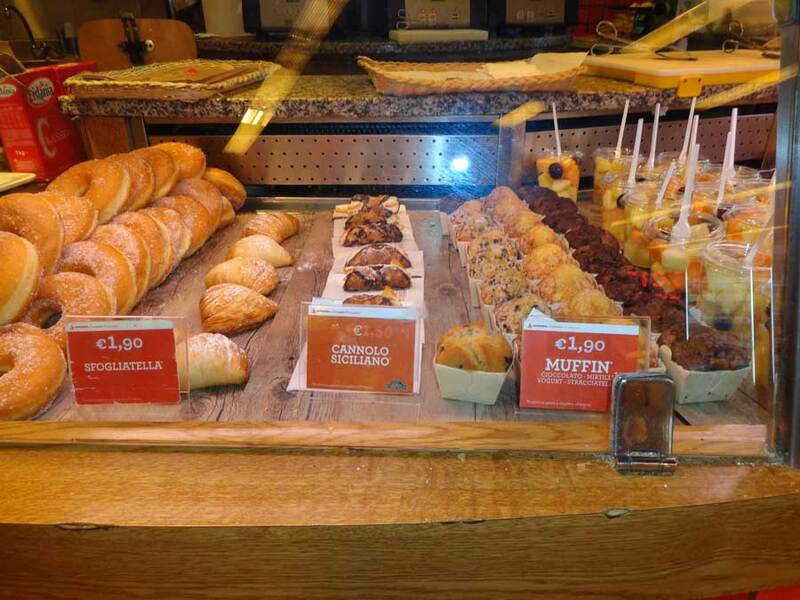 Start the morning, after breakfast in the cozy cafe, sip hot Cornetto (croissant) with a cup of delicious cappuccino in the world. Try the most delicious pizza al taglio (piece by piece). Enjoy spaghetti with Bolognese sauce, mozzarella cheese and local Chianti. 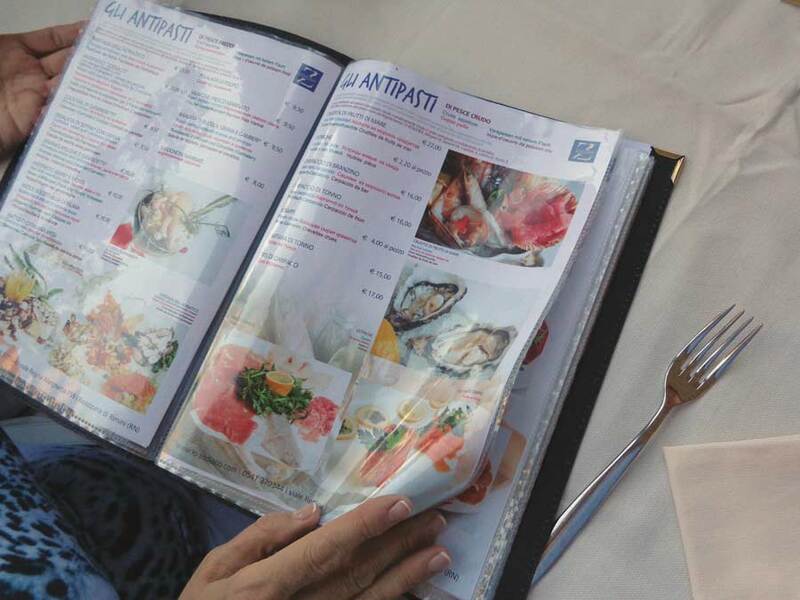 Enjoy as many seafood dishes. Italy is a peninsula located in the south-east Europe in the Mediterranean region. Most of the country is surrounded by sea, the sea of the Mediterranean basin. What sea surround Italy? Which sea washes Italy? Only five of the seas wash Italy, except for the Mediterranean Sea (which includes four other pools) has Tyrrhenian, Adriatic, Ionian and Ligurian Sea. Travel in Italy: Milano, Firenze, Venezia, Pisa, Roma, Verona, San Marino, Urbino, Loreto, Ancona, Bari, Assisi. Vacation in Italy! 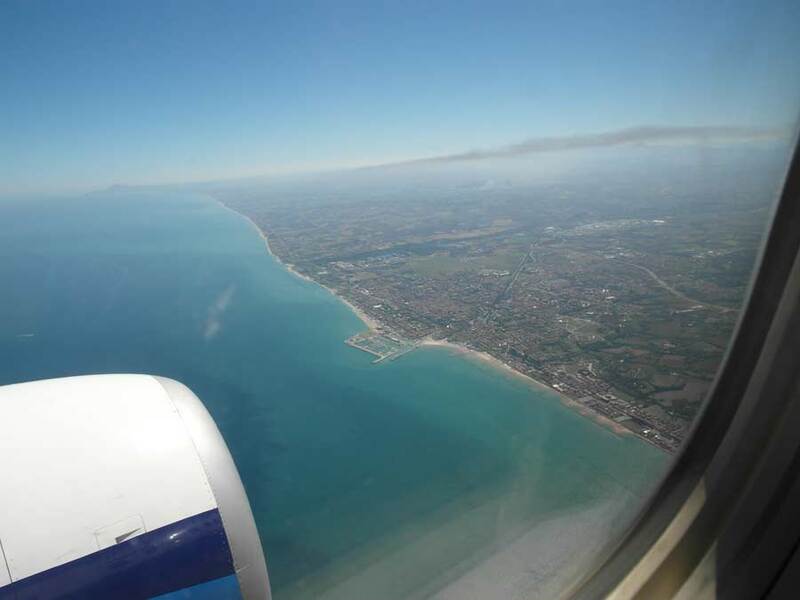 There are many different routes, one of them: a tour across Italy with the rest of Rimini, Riccione, Milano Marittima. Italy is associated primarily with the romance of the national colors, hot-tempered, dizzying shopping and the best resorts. This country is striking uniqueness and beauty that again and again attract tourists from all over the world. Sea washes the country Tirrenenskoe, Ionian, Adriatic, Ligurian, which are part of the Mediterranean Sea and the mountains (the Alps), the island of Sicily, the peninsula, Sardinia and dozens of well-known attractions of the Pantheon, the Colosseum, the Forum, the Caracalla Baths, the Arc de Triomphe, the cathedral. St. Paul, Capitol Museum, the National Museum and many others. In Italy, there are the ruins of the ancient Roman civilization and modern European service. 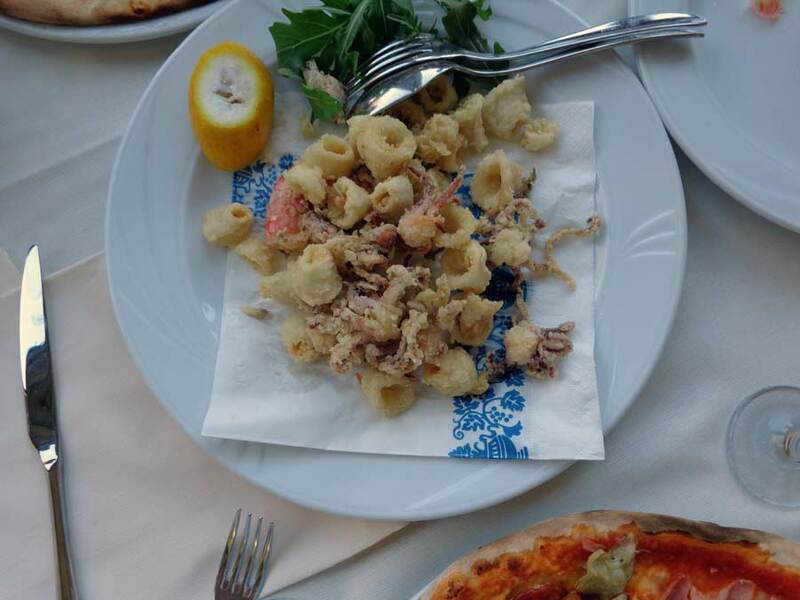 And, of course, the famous Italian cuisine! Italy will be an unforgettable experience of your stay! Getting to Italy and to the selected location is easiest by air on an airplane, as aerodromes are many and they are available in different cities. You can make the journey by car, reached by rail by rail, on a cruise ship by sea or to travel on the bus tour.